3. Causing ‘impacts’ of bacterial-laden droplets of milk into the teat canal. The mastitis risk is increased when machines are not operating correctly. The most common reason for milking machine problems is inadequate routine maintenance of mechanical components. To book a service for your machine contact the shop on: (053) 9237987. 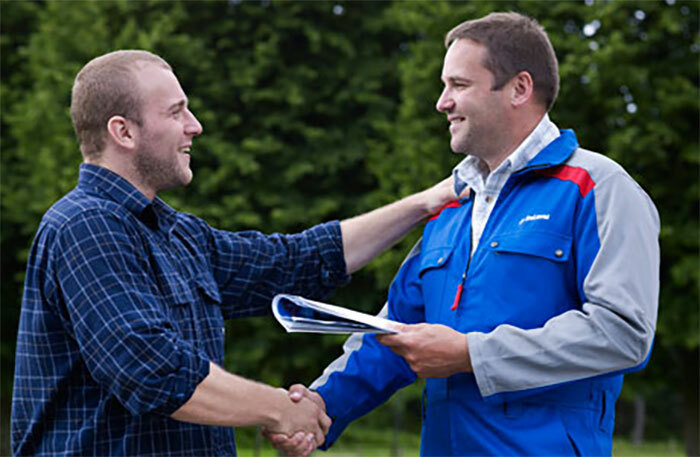 We have a fully qualified instalation team experts in the instalation of DeLaval equipment. 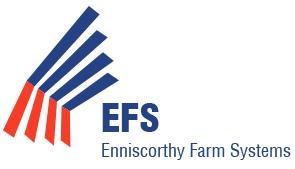 Our team has years of experience and fit to the highest of quality. Their work speaks for itself. Delaval dealers worldwide have been providing a route van service to farmers in their areas for many years. 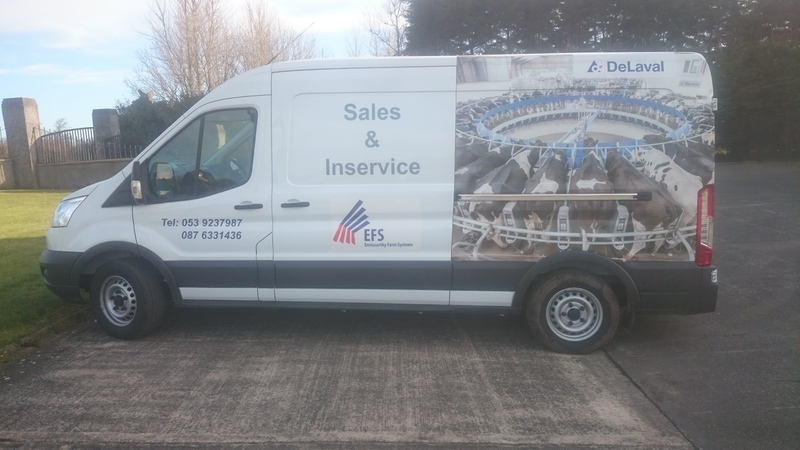 This has not been the case in Ireland so Delaval approached Enniscorthy Farm Systems and asked them to be the first dealers in Ireland to provide this service. Noel calls to over 300 farms every month on the route van. The van is well stocked with over 100 popular and cost effective products, including detergents, descalers, filter socks, liners, paper towels, udder creams, footbath solutions and spare parts.  Enniscorthy Farm Systems also supply iodine and chlorhexidine based teat dips which achieve a fast kill of bacteria, spores and other mastitis causing organisms. Each month Noel Kehoe will have a special offer on the van which will provide great value for the farmer.